Architectural-grade LED WasherX Wall Washer fixtures provide a wide range of lighting solutions for general area and accent lighting, to meet the needs for energy reduction and for effective lighting levels for indoor and outdoor applications. These wall washers are specifically designed for applications where an even wash of light is required for maximum display. 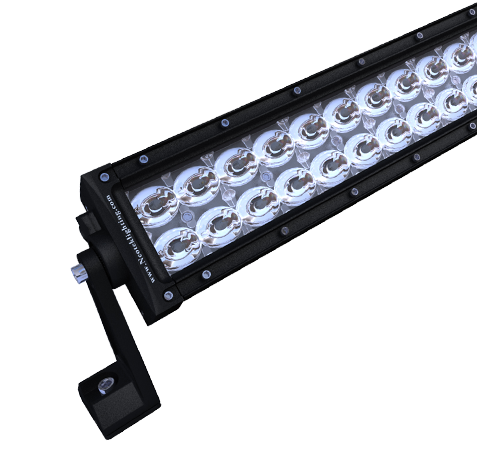 Neotek wall washer fixtures are engineered for consistent light output and LED lamp color, yielding lasting performance and value for any commercial application. 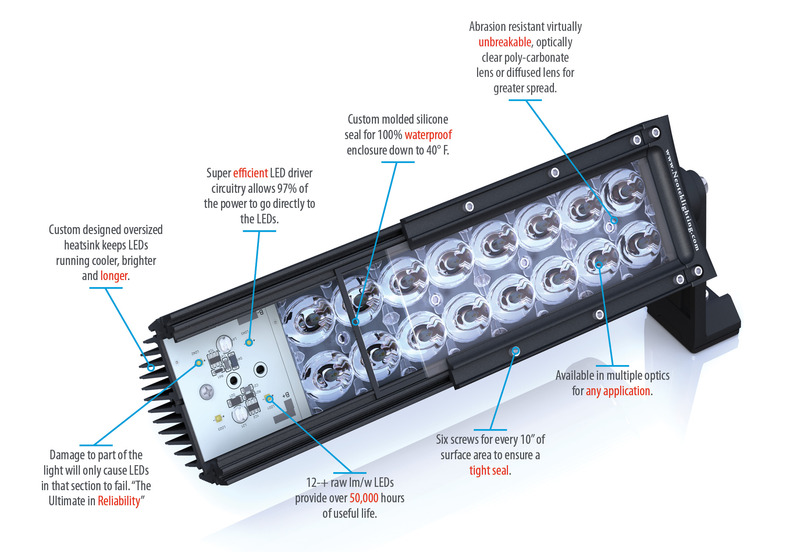 Available in various fixture lengths, lens configurations, and two standard colors.